World skills is a group of abilities that consists of skill lines you can unlock while traveling and exploring the world. When you start playing there is only one skill line unlocked – Soul Magic. Other skill lines must be discovered. Soul Magic – aimed at capturing souls of enemies and filling soul gems. It’s available right from the start. Vampire – Vampire skills. Must be discovered. Lycanthropy – Werewolf skill line. Must be discovered. World Skills don’t belong to absolutely must have category. 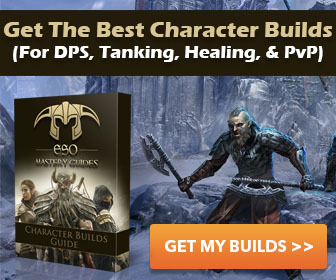 You can play ESO without these abilities but if you want you can master them.